Join in the discussion and participate in the 2018 Oregon Black Political Convention in Portland, Oregon April 6-8. Get involved by gaining insight on issues that are affecting you and your community. You are needed to help the members of the Oregon Black Community, as well as its students, to understand what they must do to participate fully in the economic and political realities of Oregon and this country. 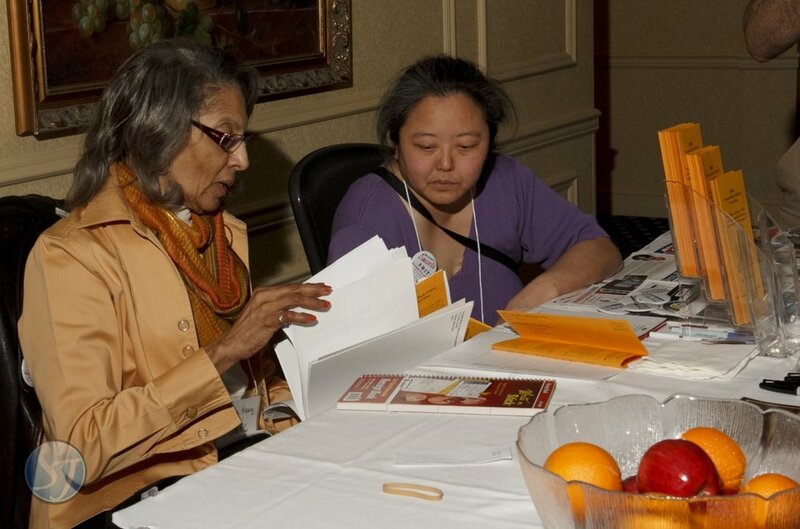 Throughout the year, OABA focuses on educating the Black Community and the public about its goals and objectives, works with public and private institutions and the media to improve images presented of Blacks in Oregon, directs efforts toward increasing membership, and plans political conventions, conferences and summits. OABA work takes place through its committees. The Oregon Assembly for Black Affairs (OABA) was established in 1977 to improve conditions for Blacks in Oregon. Our political and economical voices were nearly non-existent, and our concerns for each other were indifferent. In many ways, we were afraid to speak up for each other or do business with each other. Our community often left the young Black children to fend for themselves in school settings. The percentage of Blacks in the Oregon prison population was and still is greater than the percentage of Blacks in the Oregon population. Businesses in the Oregon Black Community have decreased. Since its establishment, OABA has been working to lessen these strong disconnects among Black Oregonians. Reports from the 2018 Oregon Black Political Convention! (3) to engage Black American college students and other students as interns to learn and participate in political processes that would benefit themselves, their colleges, their communities and society-at-large. The convention is statewide in its focus. OBPC is open to the public. Any individual or organization addressing the concerns of Blacks in Oregon may be a delegate to the convention. The delegates carry out the business of the convention. OBPC seeks to engage students as interns to learn and participate in political processes that would benefit themselves, their colleges and society-at-large. The actions and endorsements of the Oregon Black Political Convention are the positions of the convention and not those of the Oregon Assembly For Black Affairs (OABA) or the sponsors. What is done at this convention to help Black Oregonians benefits all Oregonians.